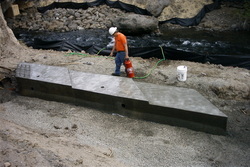 Hardened concrete is chemically formed through hydration, curing. 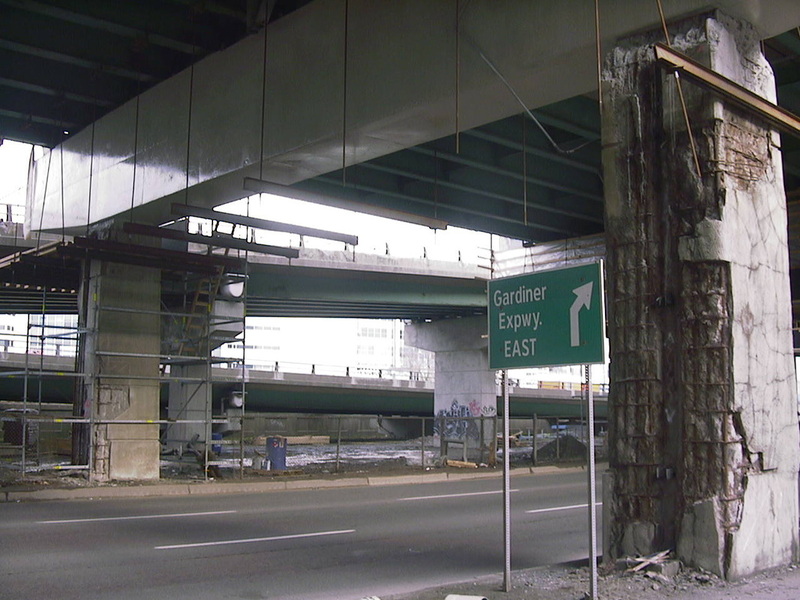 Conversely concrete deteriorates largely by chemical means – carbonation/loss of pH, addition of aggressive and hostile chemicals through infiltration, breakdown of the cement bonds associated with aging, impact of the environment, etc. Therefore a solutions based approach to concrete restoration must include chemistry as the remedy for the underlying causes of structure deterioration. 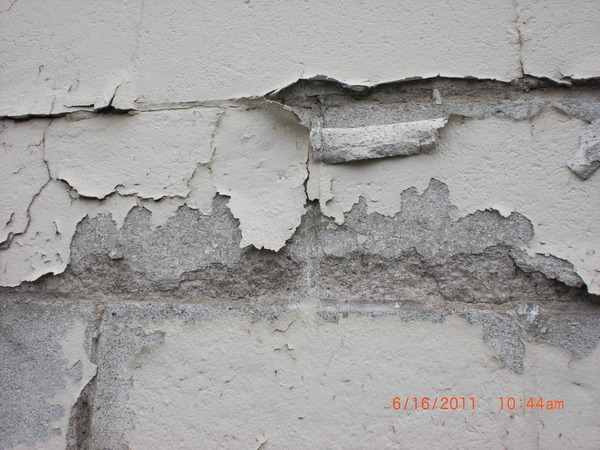 Ordinarily the “tear out and replace" or "patch over” approach to structure restoration completely overlooks the underlying causes of concrete failure addressing only the outward visible symptoms such as delamination and spalling. 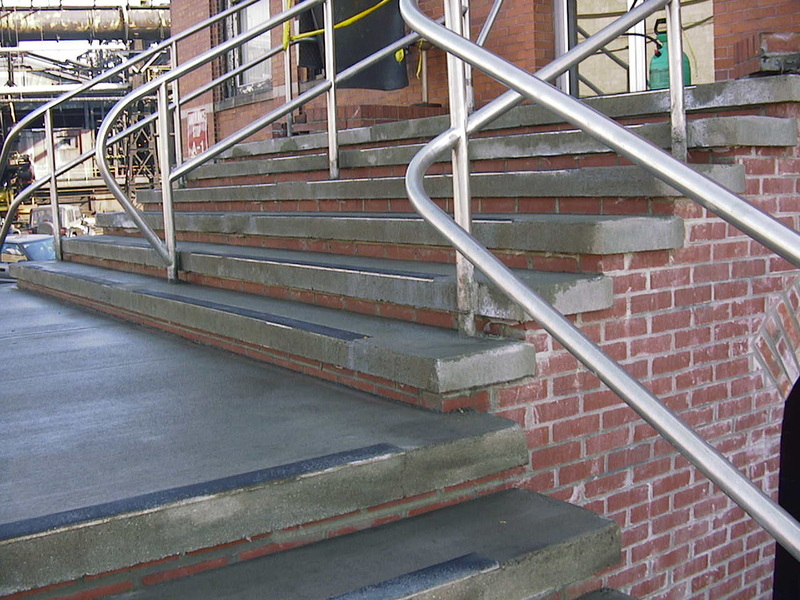 The real problems of corrosion, weakened cement bonds, chloride contamination, and carbonation are often neglected until the symptoms soon re-appear. 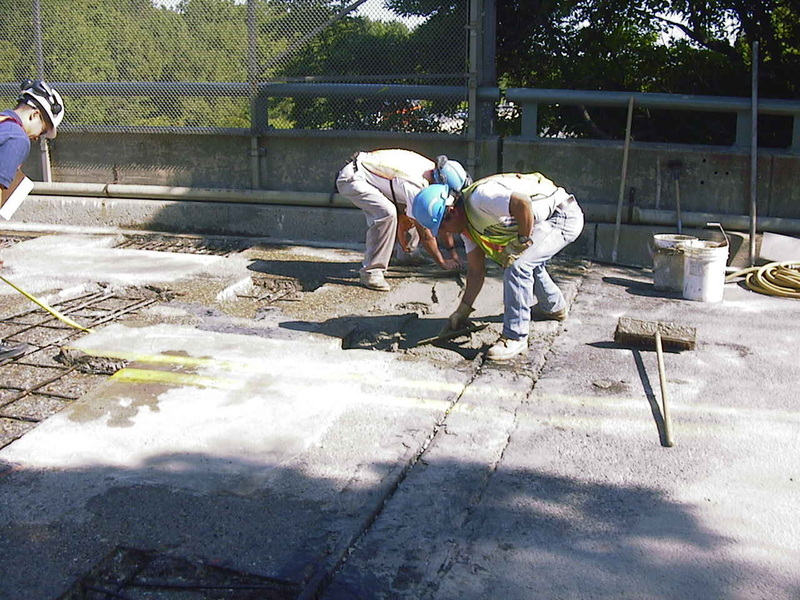 Many times structures are repaired by random patching, coating or painting over weak, contaminated, carbonated, corrosion riddled concrete. Not only are such repairs temporary, but they often make things worse by trapping the contamination, trapping moisture and creating other incompatibilities which tend to accelerate the deterioration process. 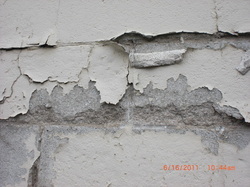 The cause of the deterioration MUST be addressed along with the symptoms to furnish an effective long-lasting solution. 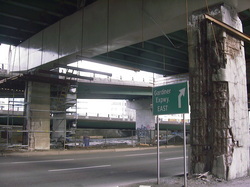 SURTREAT application addresses the deterioration cause by providing for improvements in concrete strength, water-soluble chloride content reduction, moderation of pH (in carbonated structures), improved static pressure and gas resistivity of concrete, improved chemical resistivity, and corrosion reduction of the imbedded (concrete covered) reinforcement. 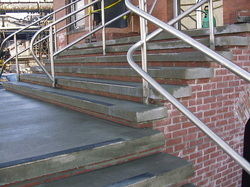 Once the properties of concrete have been chemically improved/restored meaningful durable repairs can be made. SURTREAT provides an effective restoration solution by modifying the properties of the existing concrete without excessive replacement. SURTREAT prevents future deterioration. 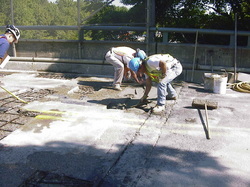 SURTREAT is a long-term solution to the problem of concrete deterioration. The use of SURTREAT extends structure service life. SURTREAT is easy to apply. The use of SURTREAT provides an excellent opportunity for cost reduction during restoration as well as lower future maintenance and operation costs.